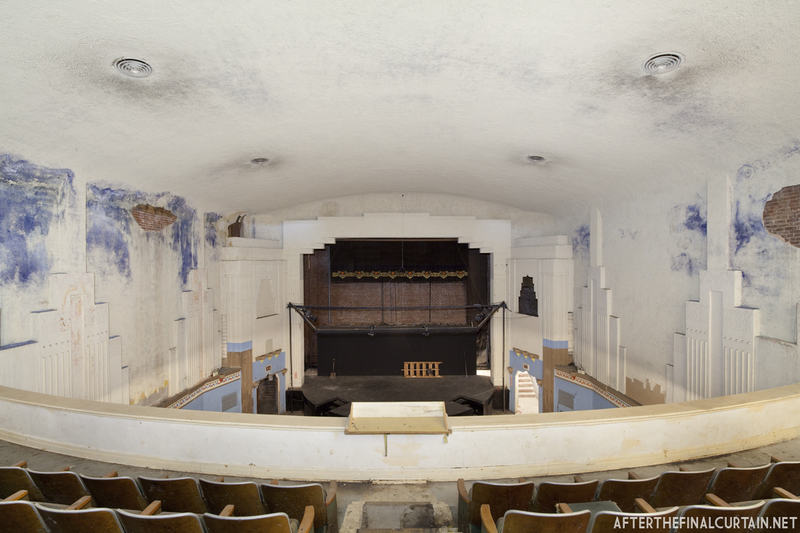 Though your fotos are telling a stunning story, it breaks my heart to see these theatres. 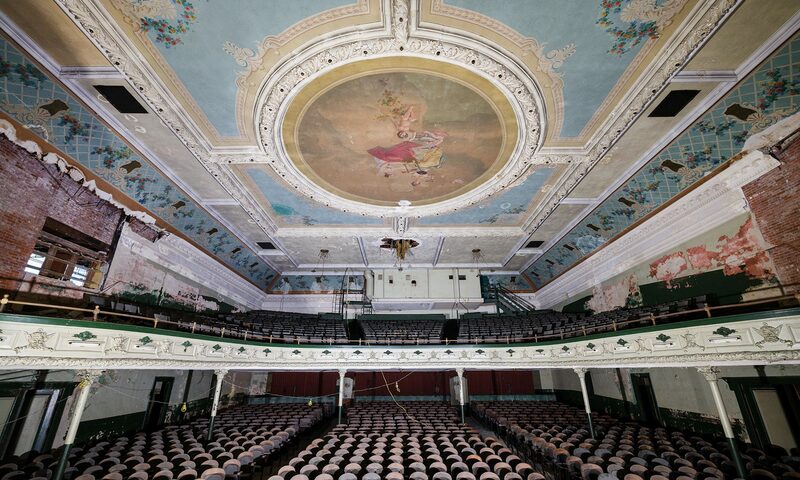 What happened, that made people abandone and forget these beautiful buildings, I ask myself. Truly beautiful buildings with an atmosphere each of their own.